Our older customer from South Africa, Loading the new order machine now. 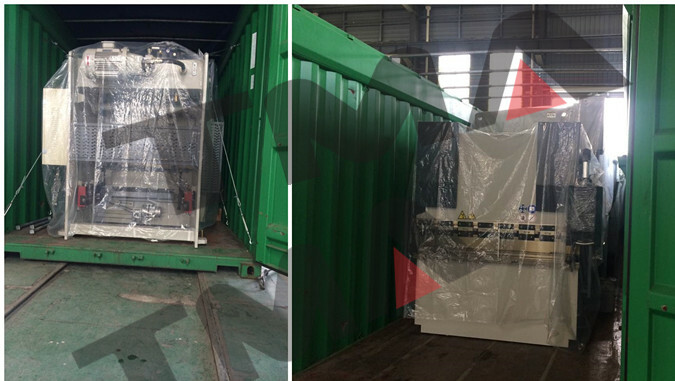 3 sets press brake WC67Y-40T/1600, 1 set WC67Y-250T/3200 for 1 X40 OT container. TMA Machine always supply trustworthy machine.